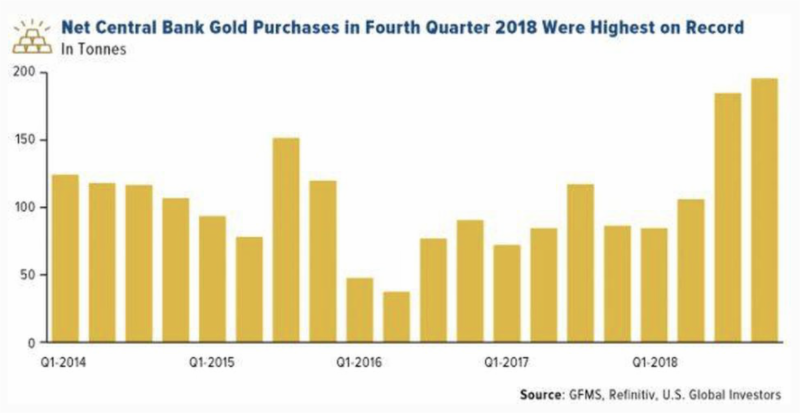 The excellent news is that gold is seeing strong buying from the highest quality, glacial if you like, and perhaps less apparent sectors - that is Central Bank buying and from institutional investors. 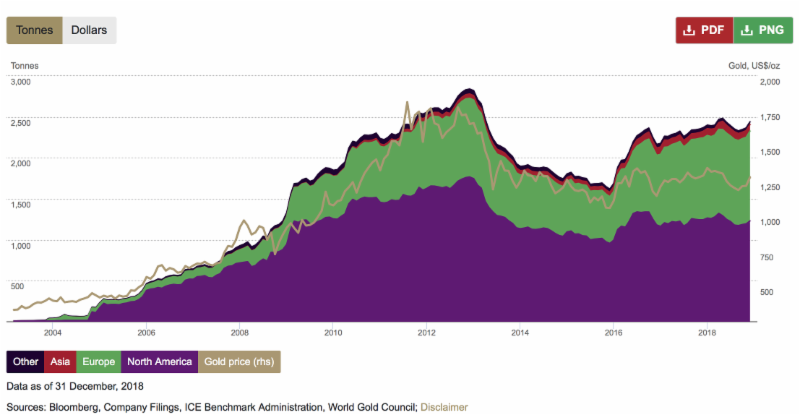 The official sector is acquiring gold at the fastest rate since 1971 when the gold standard ended. 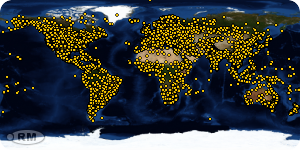 Not only is the tonnage impressive, it is also the number of participants involved which suggests this may have legs to run. It begs the question what can they see, that others have not. Meanwhile, institutional buyers (especially in Europe) are starting to throw themselves heavily into gold ETFs. In December 2018 they acquired 76 tonnes taking total holdings to levels not seen since 2013. 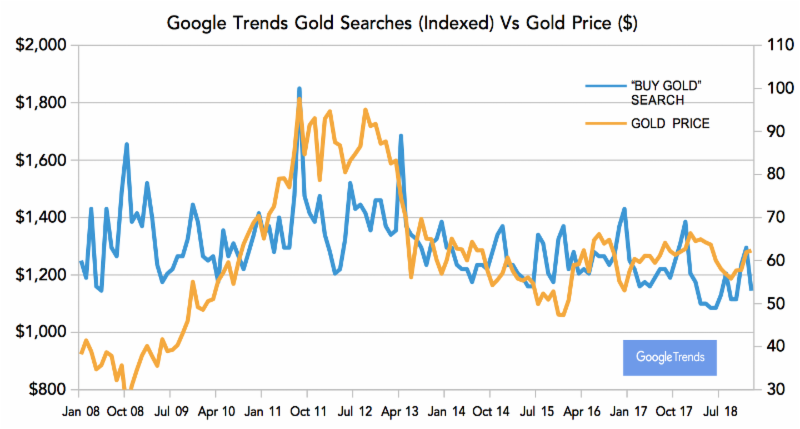 According to the Bank of America the motivation towards gold is an expected decline in the US dollar rather than creeping inflation. There is also some emerging evidence that gold is coming back into favour amongst private wealth groups, wealth managers and family offices. 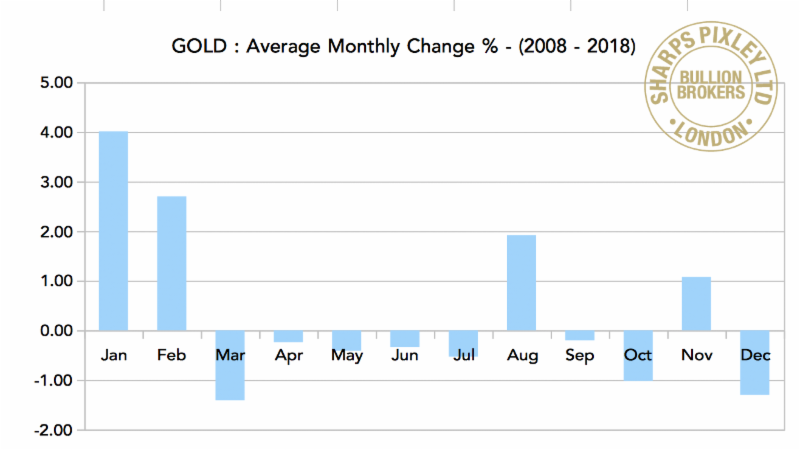 We believe that sentiment towards gold amongst retail investors is currently the lowest for about 20 years - we are in a position to know, our group is one of the largest sellers of coins and bars in Europe and we meet clients every single day to discuss their concerns. 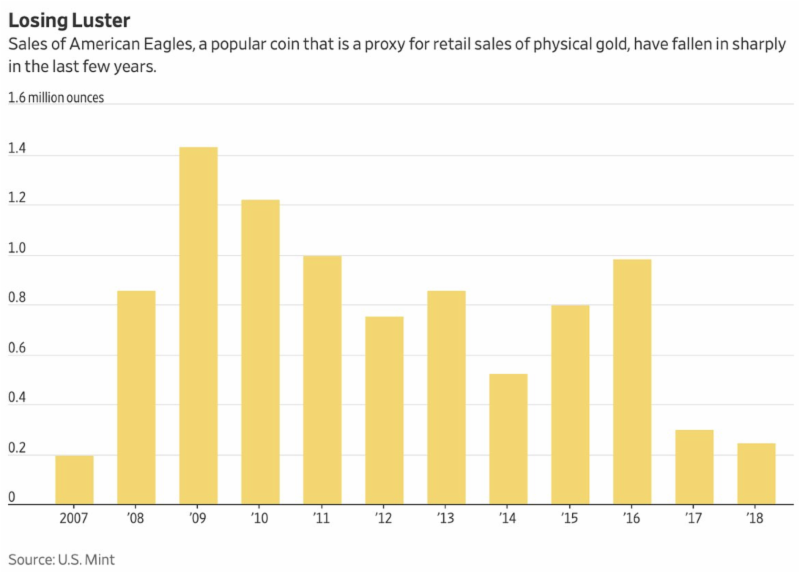 Moving beyond anecdote, consider US mint coins sales (below) and even searches on Google for the words �buy gold� as a proxy for sentiment. They all point the same way. The ordinary investor does not have gold on his radar and I suspect when he does, it will be several hundred dollars higher� late to the party again. There are grounds for optimism but one needs some caution. Thinks �false dawns�. Earlier stage bull runs are usually a little slow as scrap flows into the market as prices rise and indeed those who have been long and wrong for a while bail out, providing some headwinds. Once the clear-out has happened, the market is able to move higher at a pace and with self-fuelling vigour. 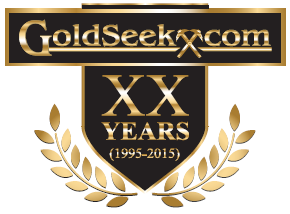 So what�s the takeaway from all this � firstly, gold has all the appearance of an early stage bull run - it mirrors what we have seen before. And secondly, not untypically it is the smart money which is getting in first.